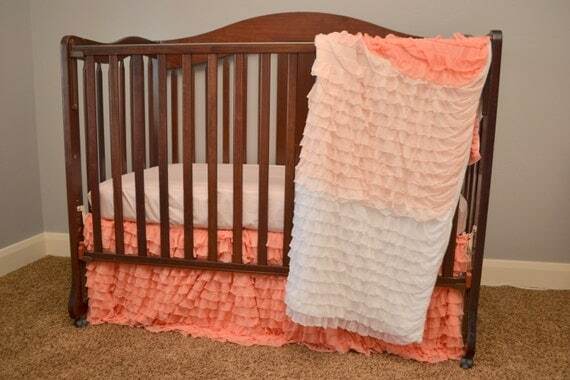 This really is a simple and fun way to dress up your nursery. 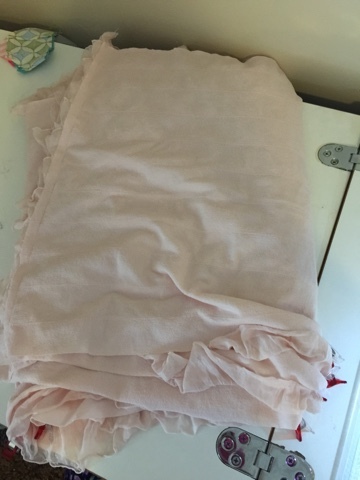 Don't you just love the chevron and blush pink combo? 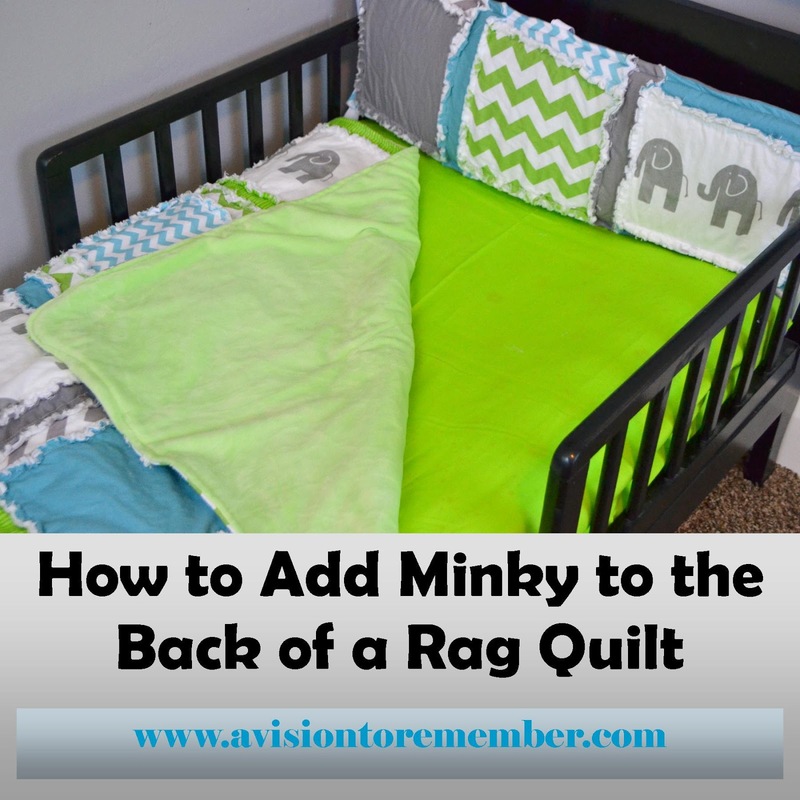 You will need to cut whatever the length of drop you would like from the bottom of the mattress to the floor (or wherever you want it to hang). A normal skirt is a 16 inch drop. Next you will need to cut your velcro that you will sew your ruffles to. I use the softer side of the velcro for this. I also use Sew on for this side. You will need to cut 3 pieces. 2 for the sides of the bed and 1 for the end of the bed. For the bed sizes the side of the bed measurement is 80". Next, take your velcro and do the same thing with it. I normally just use a marker and mark the divided pieces. 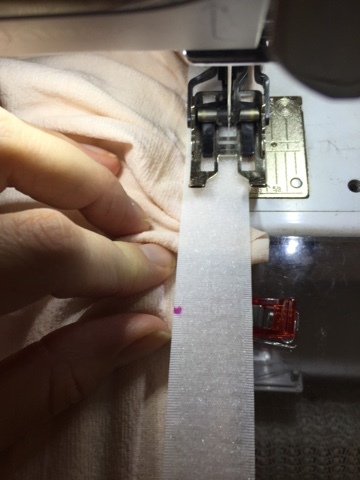 As you are sewing, you will be making sure that each of the evenly spaced spots on the velcro and on the ruffle fabric fit in the same spaces. 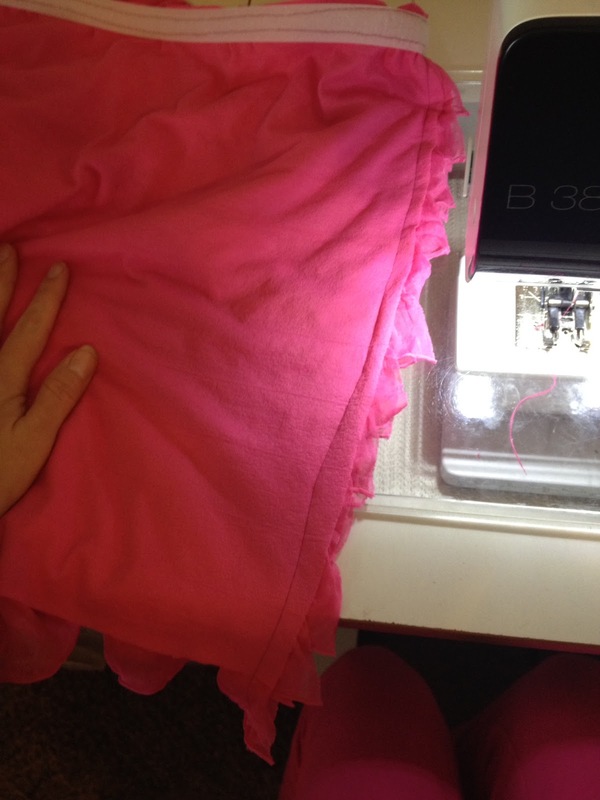 The ruffle fabric will need to be gathered so that it fits in between your markings. 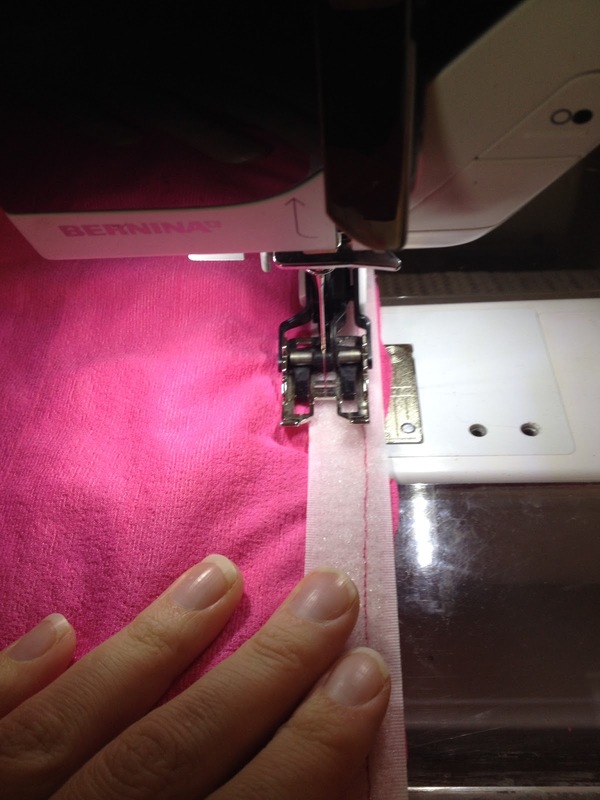 I normally just kinda stuff the fabric under my presser foot as I sew and try to keep it even as I go. Repeat with your remaining sides. 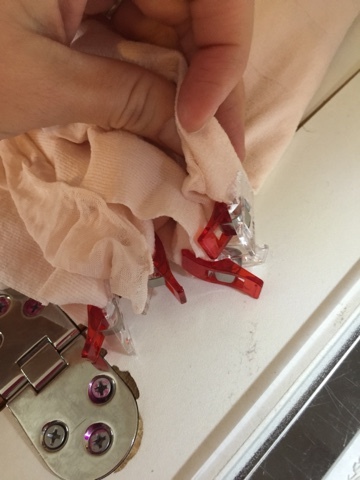 To attach the skirt to your bed or crib take sticky velcro, I use the rough side or the hook side. I stick the velcro all the way around the edge of the crib or the bed. Then just take your skirt and stick the velcro pieces together. 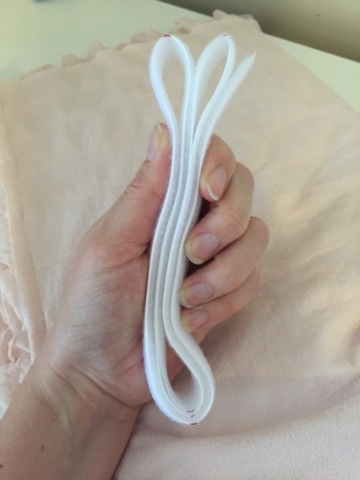 Also, make sure to NOT let the hook side of the velcro to touch your ruffle fabric. It will ruin it. It grabs it and pulls little strings and makes runs, much like in nylons. Just a heads up. How adorable! I will definitely be sharing! Thanks! How cute - I'll make one smaller and use it for clothes!! ha/ha Beautiful decor! Oh I love it. I think I'd like it on my own bed! Thanks for the step by step pics too. So cute!! That would be perfect for any nursery! So elegant! 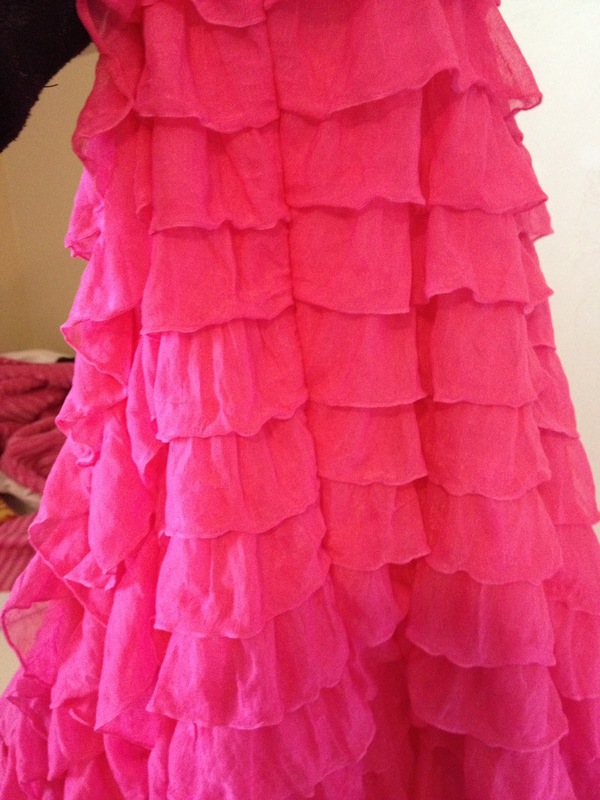 I love that ruffle fabric so much. This is a super cute idea. I ended up buying mine. I love that ruffly goodness. It really does look easy. This is really cute! But my days of babies are done, well after my little guy is done being a baby that is. Beautiful! Thank you for sharing this week at Brag About It link party on VMG206. This turned out so great! And you make it look super easy. Thank you for sharing on our #HomeMattersParty this week. Hope to see you again on Friday!